Nowadays, bags also became an essential fashion accessory.Students use their bag as a fashion statement (besides its primary function of carrying school materials). High school students need space for books, technology and recreation. High school students need bigger packs than elementary to carry their supplies. 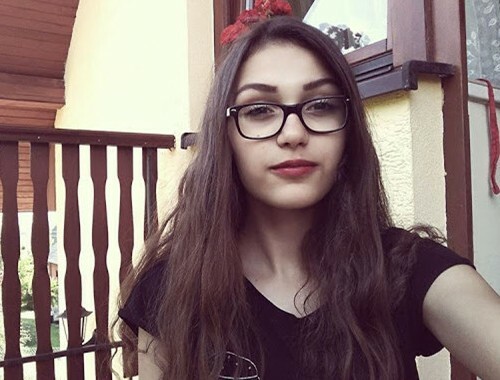 By this time, they are often required to have computers along with standard school necessities like books, binders, gym clothes, and lunches. And don’t forget music players, phones, and not to mention cosmetics. Below are the 4 best school bags for high school students of 2017. 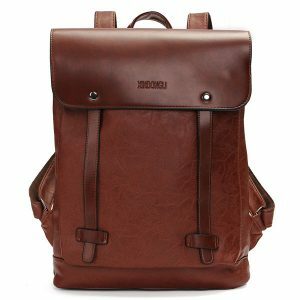 If you are looking for a fashionable, chic, and functional backpack, then this is the right one for you. In addition to being a school bag, it is also a perfect travel bag. 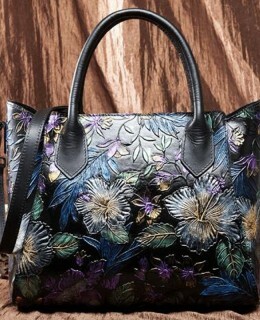 This bag is made of PU leather, which makes it sturdy. The interior has a large storage capacity for school stuff and a laptop compartment . This backpack comes with a shoulder bag and a pen case, best for using in school. The bags are made from canvas material. No need to worry about the weight because it has unique design straps that ease the pressure on the shoulder. Plus, the cushion is highly permeable material, and you’ll never be covered in sweat even if you carry it for a long time. With its cute design, comfortable casual style, and high-grade durable material, young girls will surely love this backpack. Due to its size and several compartments, you can load all of your daily necessities. It can also accommodate your laptop comfortably with its compartment. 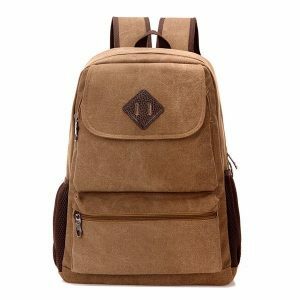 Even if the bag has several contents, no need to worry because it has a durable PU bottom design and thick breathable straps design making it strong, long-lasting, and comfortable to carry. The Package Included:(1 Backpack,1 Crossbody Bag,1 Small Bag). The spot pattern of this bag is very fresh, making every student like it. It is easy to carry with its ergonomic padded back panels and adjustable padded should straps that offer cushioned comfort. The interior is spacious and can hold daily essentials, together with a laptop. This cute bag is versatile, personalized stylish looking, ideal for service as bookbag, rucksack, schoolbag, and casual daypack for school, work, weekend getaway, occasional travel, gyms, hiking etc. Nice size admirably suits for all students, teen girls and boys, or adults.